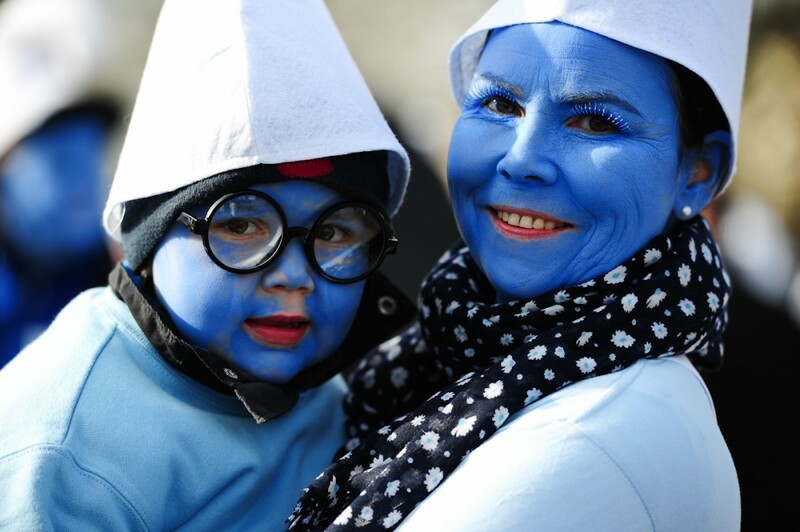 I took this picture of a baby with a blue painted face at a large Smurfs gathering in Waldshut-Tiengen, Germany. 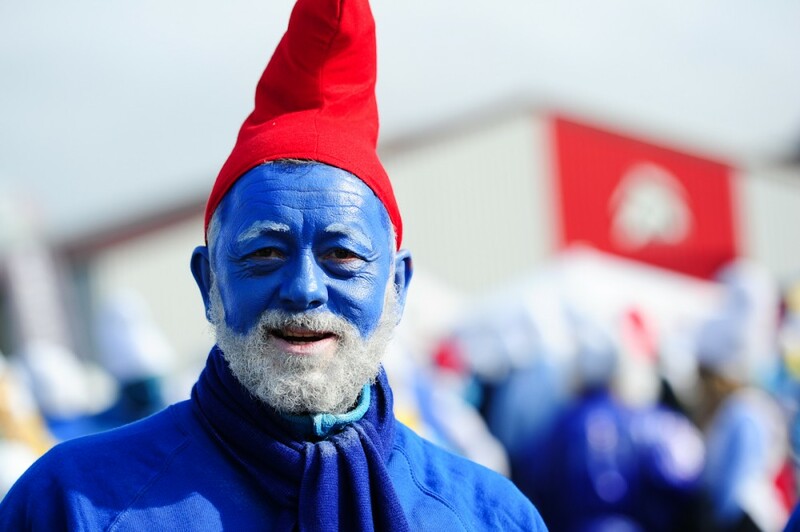 I was on assignment for Badische Zeitung covering a world record attempt for most Smurf-like dressed people. 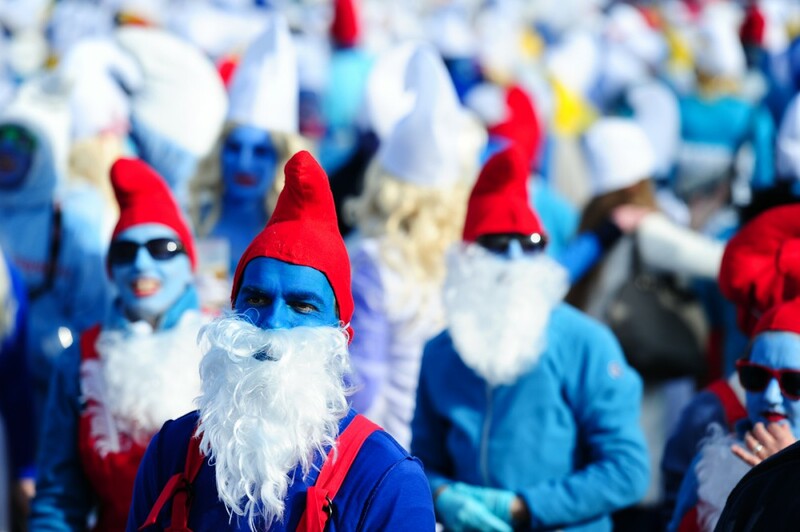 The pictures can currently be seen on ZUMA Press’ Pictures of The Day. 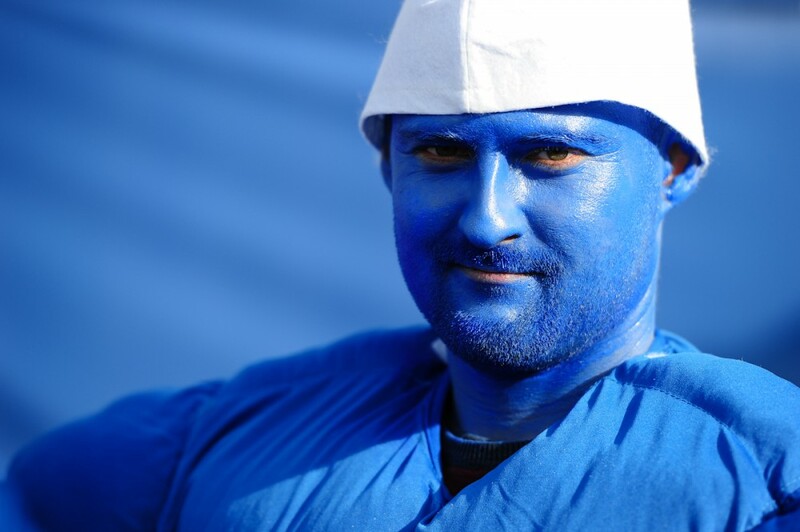 Here are also few more photos from the event. 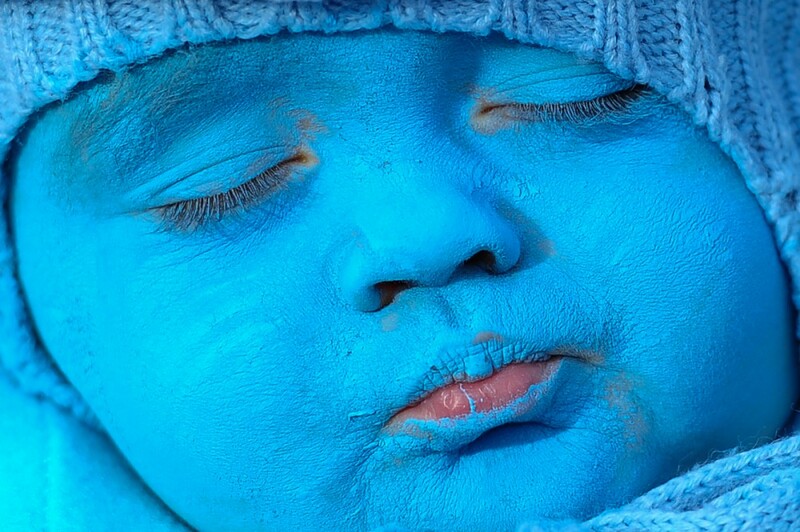 A baby with a blue painted face sleeps during a large smurfs gathering in Waldshut-Tiengen, Germany on February 6, 2016.